Matt paste for obtaining special effects such as skip trowel painting, striping, stippled-finish, etc. 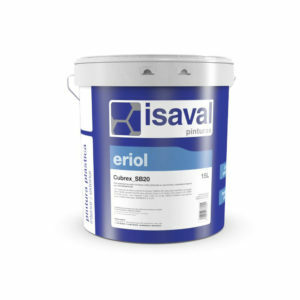 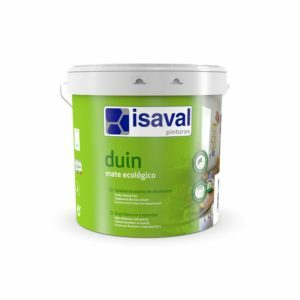 Special water-based paint with heat-insulation (heat-cold insulation) and soundproofing (sound insulation) properties. 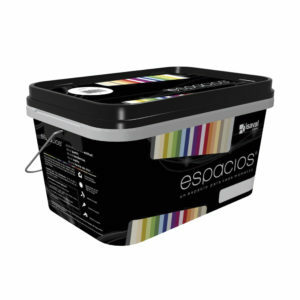 Interior-exterior washable acrylic matt. Strong whiteness and easy to apply. Acrylic matt with high level of coverage, yield, and ease-of-application. Recommended for application on all types of walls and ceilings. 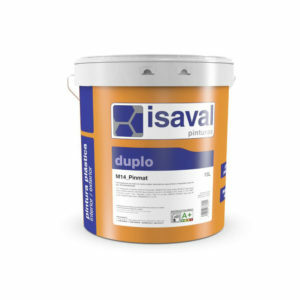 Water-repellent plastic paint for interiors and exteriors. Excellent opacity and whiteness.